Last week, the client alignment growth factor of low fees culminated in further reductions from Vanguard and a filing from our partners at Tidal ETF Services and SoFi. Thank you to Nate Geraci and Todd Rosenbluth for being on top of the news flow. 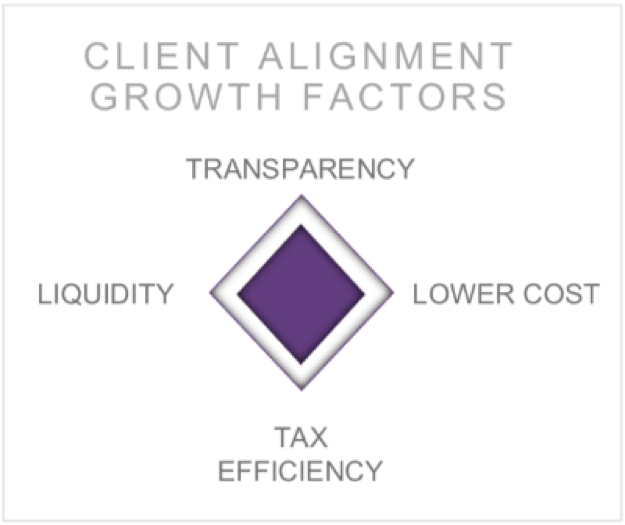 In this week’s TETFindex update, we decided to focus on an innovation growth factors since client alignment was covered so much last week. This week, we revisit Thematic ETF investing and explore how to use them in portfolio allocations. When we first focused on thematic ETFs, we explored definitions and use cases. 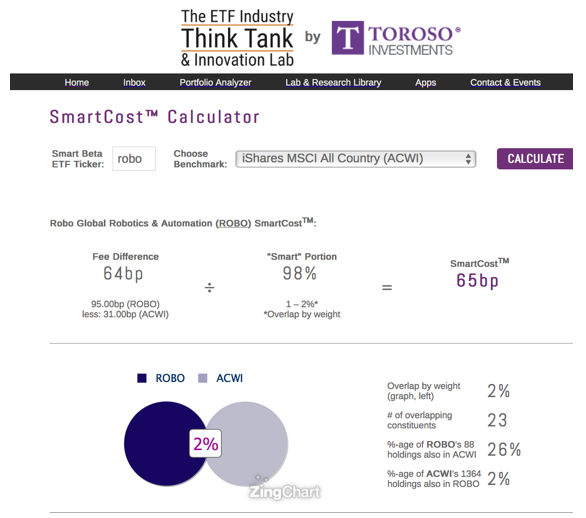 We will also explore how the tools in the www.ETFthinktank.com can help investors evaluate the active share and smart cost. Within the ETF Thinktank, we have proposed to many members that incorporating high active share thematic ETFs may be an effective way of producing excess returns relative to the muted returns anticipated by the 60/40 balanced portfolio. 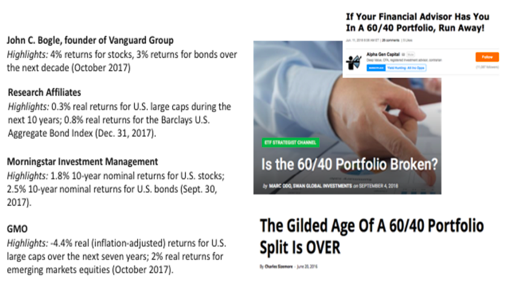 Theoretically this could work for future returns, but how would a buy and hold thematic allocation have enhanced a 60/40 model over the past 10, 5, or 3 years? 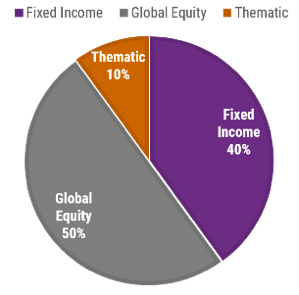 We built a number of models to compare, each with 10% of the equity allocation dedicated to a specific thematic ETF. We compared each below to a traditional 60 ACWI/40 AGG model in Morningstar Direct. 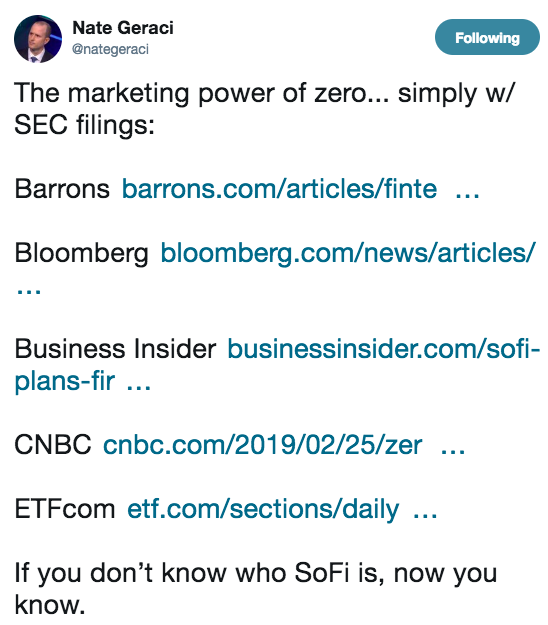 Investors may be surprised to learn that, with the exception of Solar, all of these theme models generated excess returns in most or all longer buy and hold tests without a massive increase in volatility. 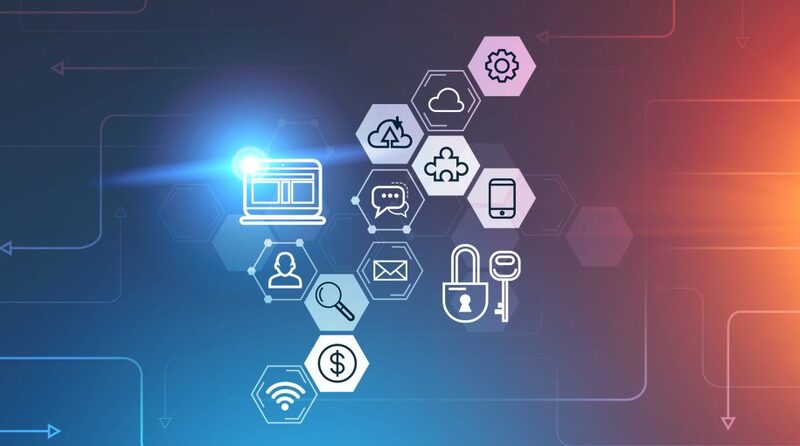 As ETF growth continues fueled by institutional adoption of lower and lower cost, the next wave will likely come from other innovations. Thematic ETF investing is not new, but it has taken on its own identity separate from just subsectors. At the ETFthinktank.com, we are committed to fostering ETF growth through research that can help investors intelligently utilizes this new category.